Tribute to an allotment and a father’s love. Please read and share. From my friend and wonderful writer, Dallas. 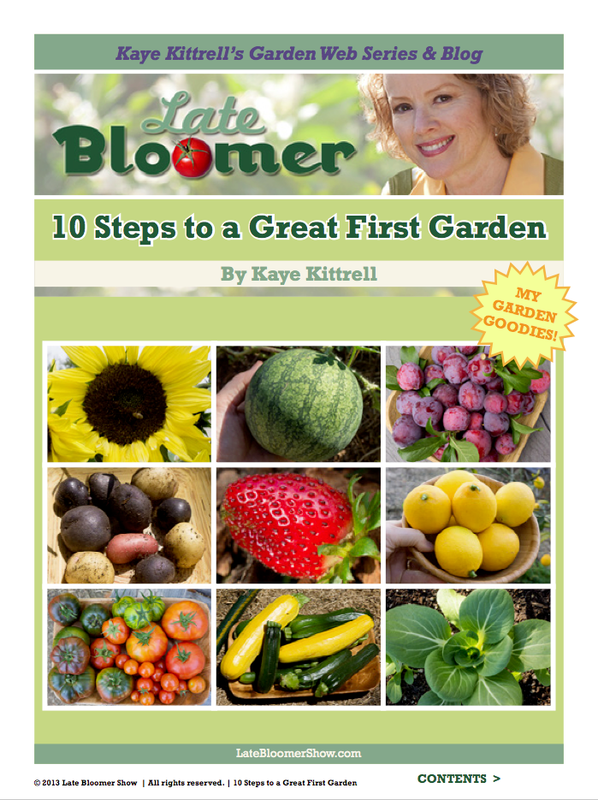 18 pages of my colorful photos of veggies and critters, links, resources, and LBL’s, aka Late Bloomer Lessons, “10 Steps to a Great First Garden” is everything I’ve learned about growing food in my first year of gardening, distilled into one convenient downloadable PDF. All I need is your name and email address! Get it now! I’ve been so busy since January with Season 2 of my web show “Late Bloomer” as well as writing this e-book, creating a new website, not to mention finishing up my winter garden and planting my summer garden, that it did not hit me till just now when I got a new follower on my old blog, that my old blog was even still out there, and more importantly, that my old followers have not found their way to my new site! Have no fear, every one of my original blog posts made the trip to the new website, and now all my “Late Bloomer” episodes are right there on my new site, as well! I welcome you to look around the new site. Please send me your feedback. Let me know you are still there! There are lots of exciting things to share with all of you. “Late Bloomer” will be hitting the road and filming episodes in Middle Tennessee next month! To receive my blogs and web show updates now, just fill in your name and email address at Late Bloomer Show and download my free e-book! Constructive comments are always welcome, and remember, it’s never too late to start growing vegetables! This is a bittersweet letter to write, but life is all about change, and after my childhood as an “Army Brat” I have learned not to be afraid of change. After a lot of thought and consideration, Simon and I have decided to pursue purchasing a larger property here in the Central Coast area. Last week we made an offer on a property that we have had our eye on for over a year. We found out yesterday that our offer was accepted, which is very exciting news. Maintaining the Winter Garden – New Episode! I was born on Valentine’s Day during one of the biggest snowstorms in Tennessee history, according to my mother. My parents couldn’t agree whether I was born in the morning or at night. Back then, they put the expectant mothers to sleep for the delivery, so the confusion is understandable. Valentine’s Day has always been a special day for me, because it’s easy for friends and family to remember your birthday! (One of the great things about Facebook, the happy birthday wishes are pouring in!) The downside is you don’t get a separate special day of gifts of chocolate and flowers. It all comes on one day. I haven’t had much time for blogging of late, but I will be getting back to regular posts soon. My focus has been to set up a custom blog which will allow for advertising, and will feature the Late Bloomer Show videos. That is not possible with this theme, so I am working on a new one, and also an e-book, “Late Bloomer’s Ten Steps to a Great First Garden,” which has been a lot of fun! Season 1 of “Late Bloomer” finished up with corn, tomatoes and watermelon, episodes 18, 19, and 20, my three favorite things to eat being from the South, and Season 2 is off to a great start covering my winter garden. I have added a wonderful composer, Jon Pileggi, to my creative team. This is the first time I will have music scored to picture, which is VERY exciting! I will be able to look forward to original music composed for each episode. Please check out the music he created for Planting the Winter Garden. There will be episodes about my Monarch experience coming, as well as interviews with other people growing urban gardens. I hope you will follow and subscribe to “Late Bloomer,” and help it grow. It’s never too late to learn to grow vegetables! I am living proof! And if you are on Facebook, Late Bloomer Show is a very active and interactive page. Please Like and add to your special interests and share YOUR garden news and photos there. 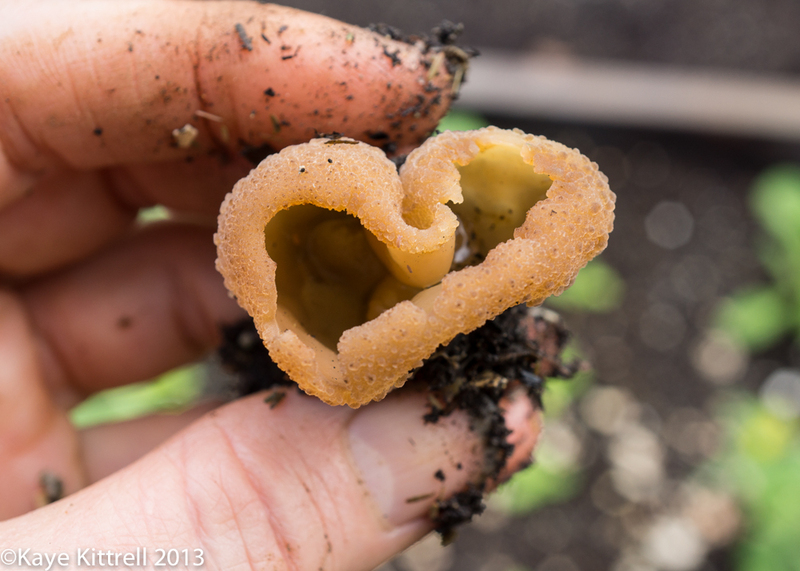 I want to build a community of late bloomers growing their own food! Late Bloomer Show is also on Instagram! For nature garden lovers, this is so much fun! Please check it out and share! 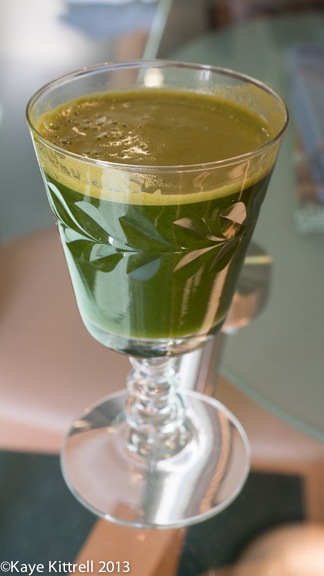 As requested, I am posting my recipe for the green vegetable juice I have made almost every week since 2000. I just call it “green juice.” This is an alkaline drink which our bodies desperately need, because, I understand, an overly acidic body leads to disease. Meat, dairy and many other foods are acid, which is why it’s so important to alkalinize. You may also add other fresh leafy greens of your choice, such as spinach, kale and chard. Preferably with a twin gear juicer, which crushes rather than scrapes vegetables, juice the desired amount of juice. Put small amount of juice in blender and blend the total amount of honey into the juice. Add the sweetened juice back to the whole amount and stir well. Distribute evenly between jars or glasses. If you are storing juice to drink later, fill juice to the very top and seal with tight seal lids, keeping the very minimum amount of air in the jar. Must be used within 3-4 days. When juice loses it’s bright green color, it’s lost its primary health benefit (and doesn’t taste as good). Clean-up of the machine is a bit of a chore, so I like to make enough juice to last for 3-4 days. If you are out of honey, don’t let that stop you from juicing! It is drinkable, but, quite, shall we say, stout! You can substitute a ripe organic apple per quart! *Organic produce is grown in mineral rich soil without pesticides. Here is EWG’s Shopper’s Guide to Pesticides in Produce. If you are making the effort to juice, make it organic! Season 2 of Late Bloomer Has Begun! Please watch and share Season 2, Episode 1 of “Late Bloomer,” “Planting the Winter Garden.” Featuring the original guitar composition of “Late Bloomer’s” new composer, guitar man Jon Pileggi. I’m very excited to add Jon to our lean and creative Late Bloomer team! P.S. Did you watch the Super Bowl? My American Airlines commercial ran during the game. I play a waitress. I’d love to know if you see it. Thanks! Kaye is an actor, writer/director with a new-found passion for growing food. Her creation, along with her garden, is "Late Bloomer," urban gardening web series and blog. Learning to live harmoniously in Missouri.